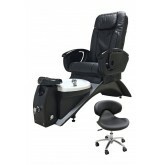 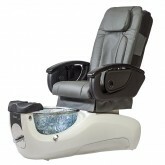 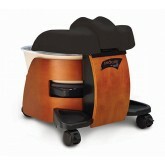 29.5" Wide / 61.7" Long / 52.5 High Full shiatsu massage Manicure trays Contoured foot rests wi..
No hoses or connectors! 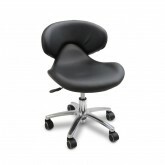 Compact and styling design. 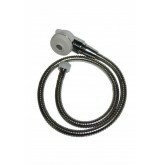 Disposable liners make for quick and easy cleani..
Spray hose About 40"' long excluding the spray head ..
29.5" wide / 61.7" long / 52.5" high Rolling/kneading massage Manually controlled 4-way seat Pi..